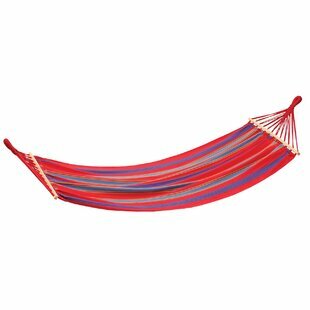 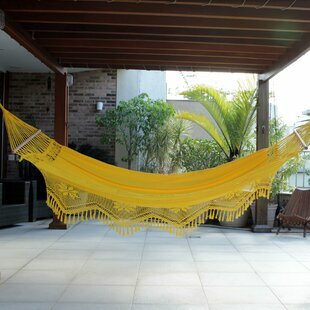 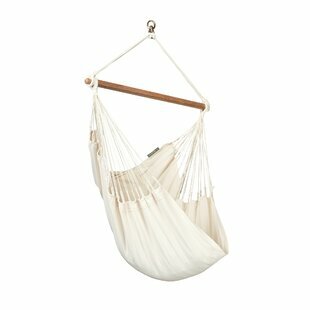 Hammock Size: 162'' Overall: 51'' H x 48'' W x 190'' D Overall Product Weight: 45lb. 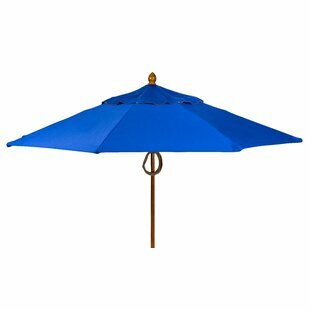 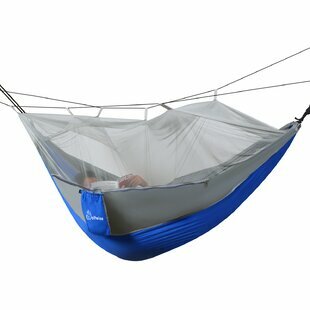 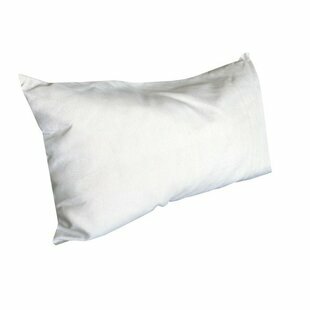 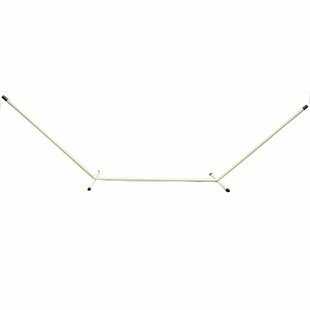 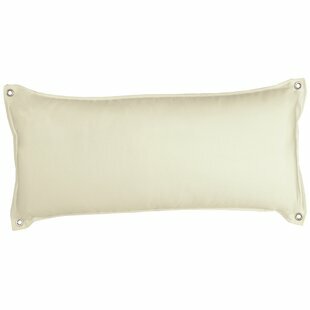 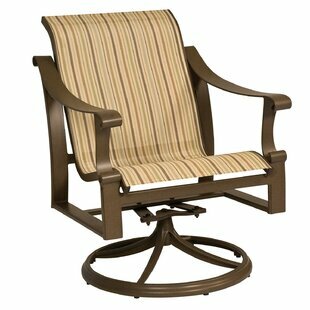 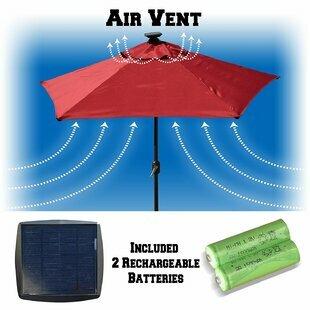 Compatibility: Fits on any hammock Overall: 16'' H x 34'' W Overall Product Weight: 4lb. 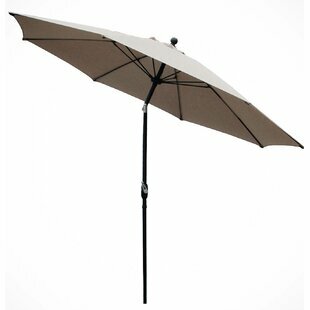 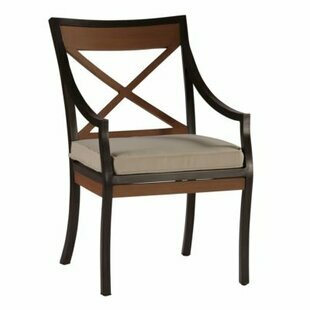 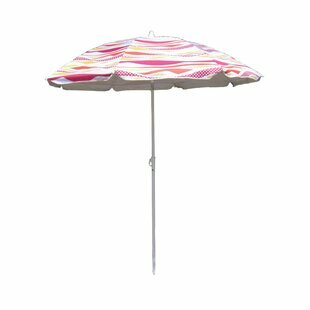 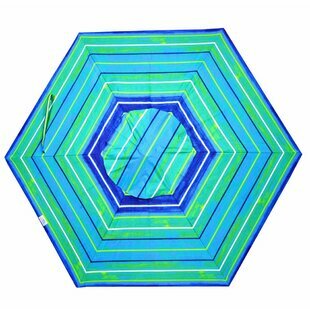 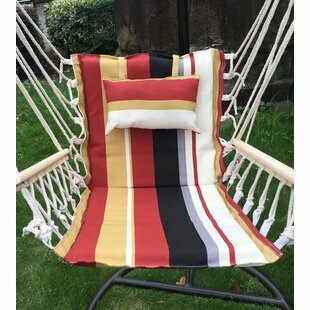 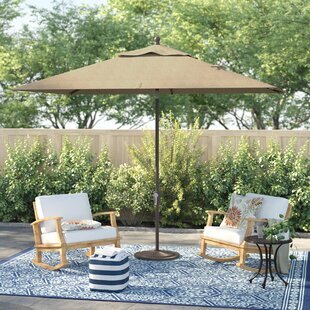 Outer Frame Material: Metal Cushions Included: Yes Durability: Weather Resistant; Water Resistant; Year Round Use; UV Resistant; Mildew Resistant Weight Capacity: 250lb. 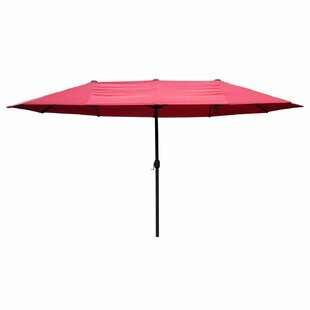 Overall: 18.5'' H x 24.5'' W x 23.5'' D Overall Product Weight: 25lb. 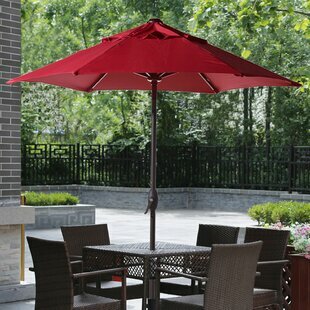 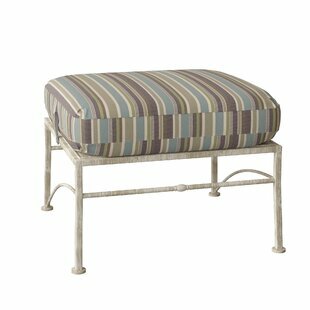 Overall: 14'' H x 28'' W x 13'' D Overall Product Weight: 2lb.